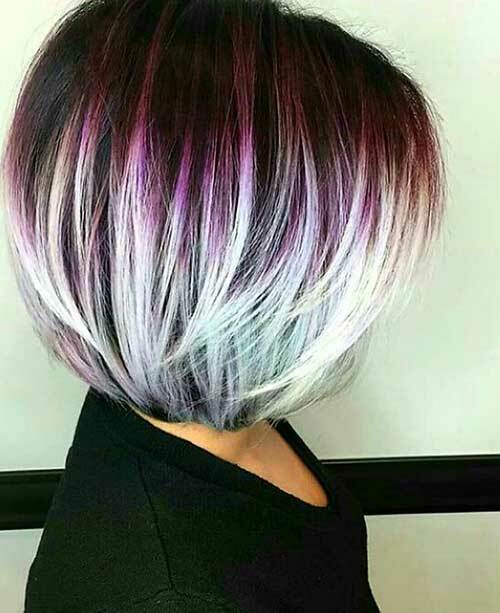 Hair colors are getting really versatile that you can get unique looks with experimenting with new hair colors. 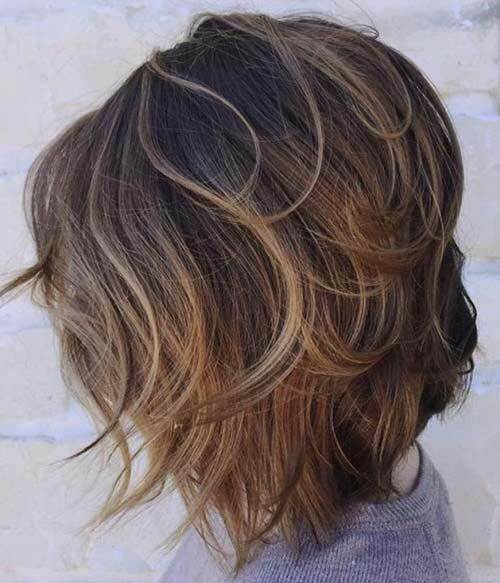 Even simple highlights can make a huge difference by framing your face nicely. 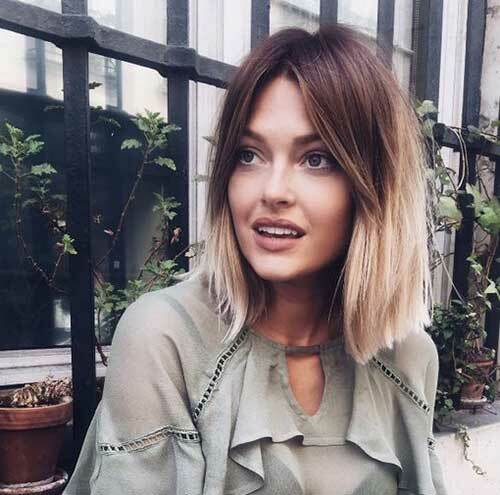 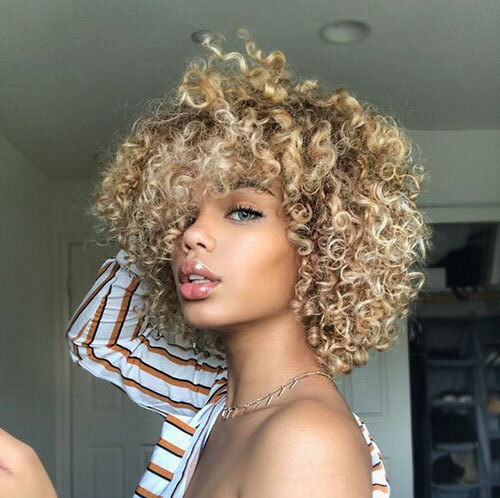 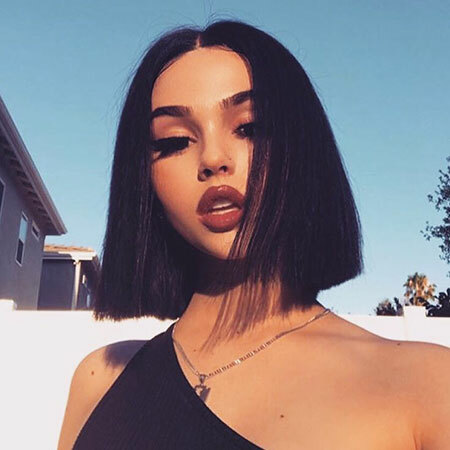 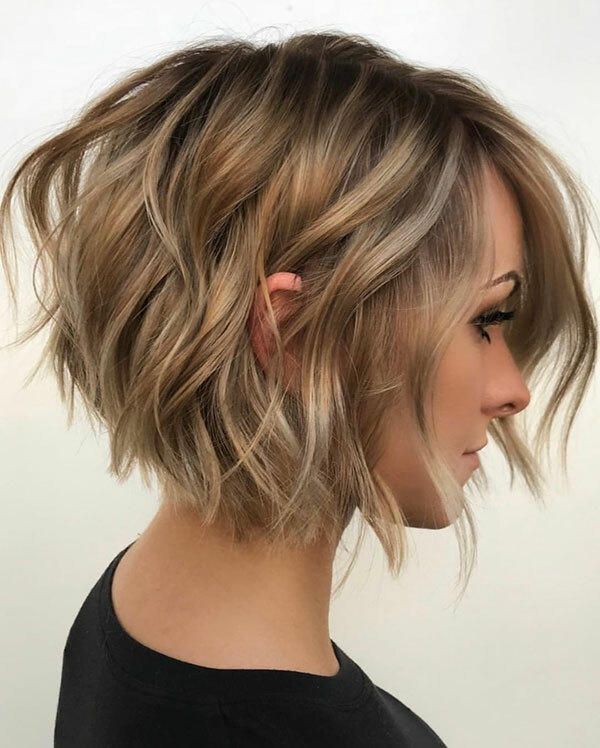 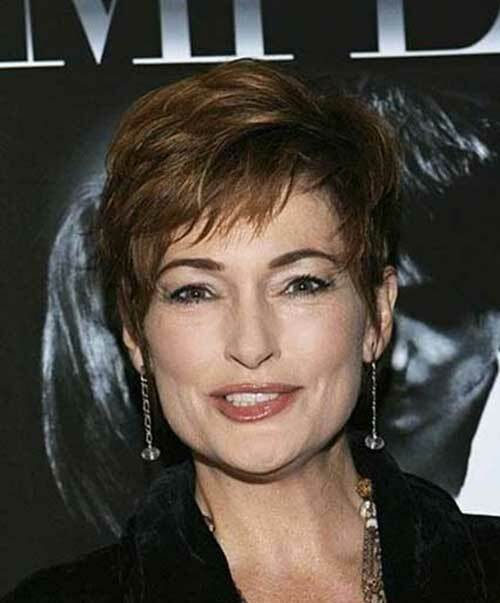 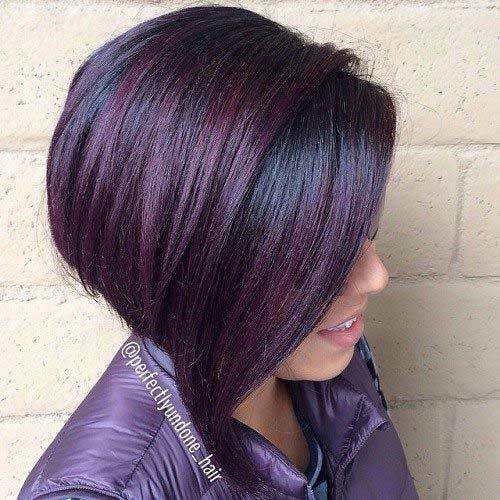 To make the long story short I want to show you different hair color ideas immediately! 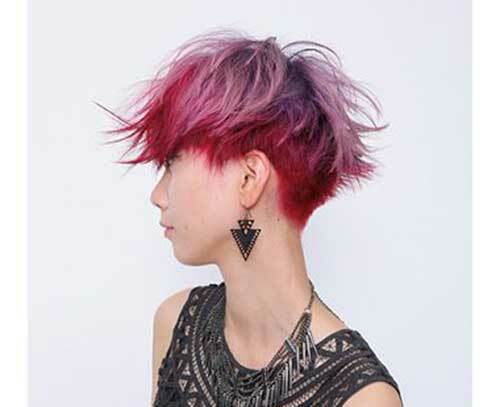 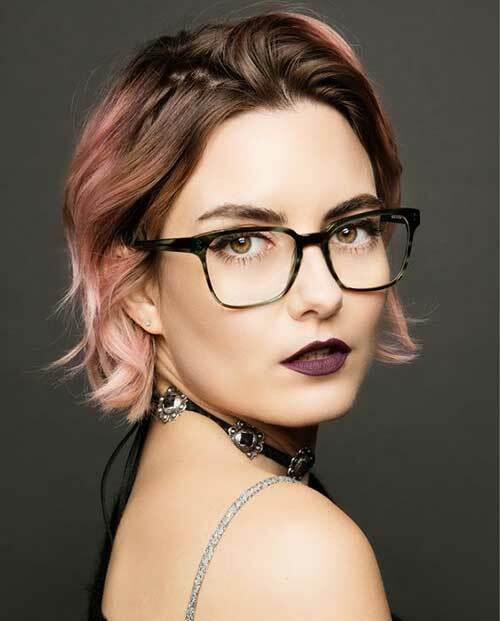 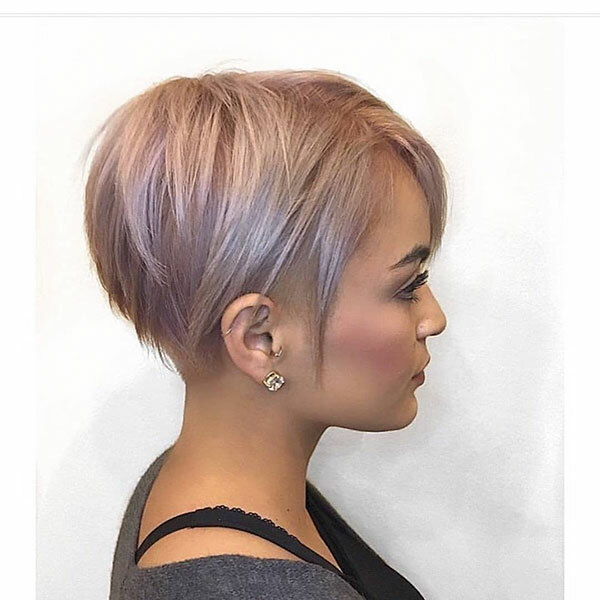 Pink hair color shades are so versatile nowadays that you can go with different pink colors from pastel lilac-pink to really bright sweet pinks. 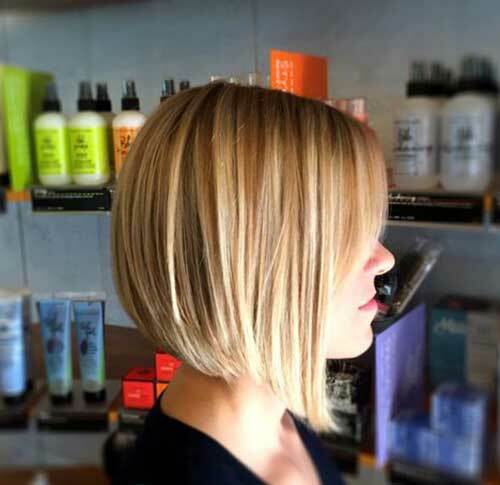 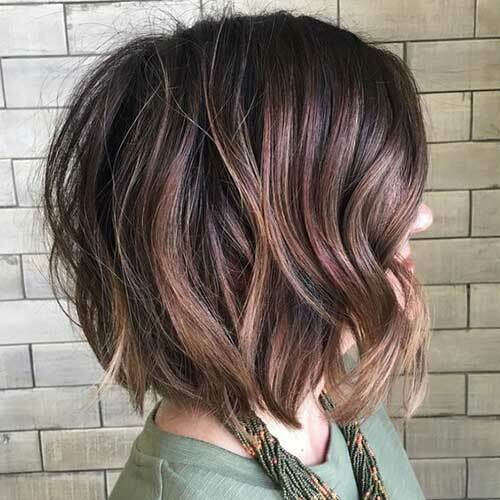 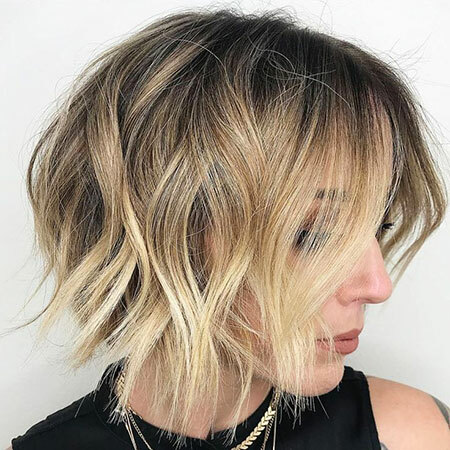 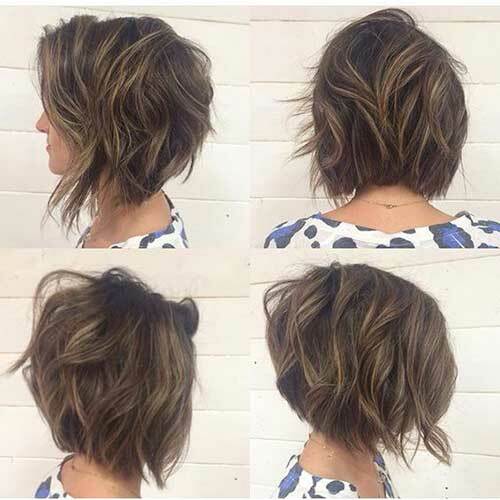 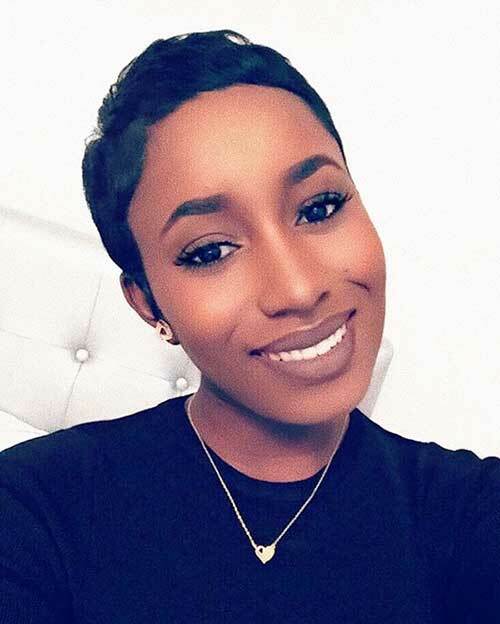 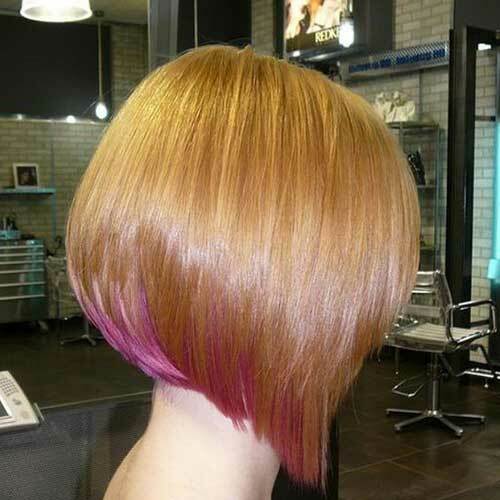 This angled bob hairstyle is colored with ashy caramel blonde highlight that add a texture to this bob haircut. 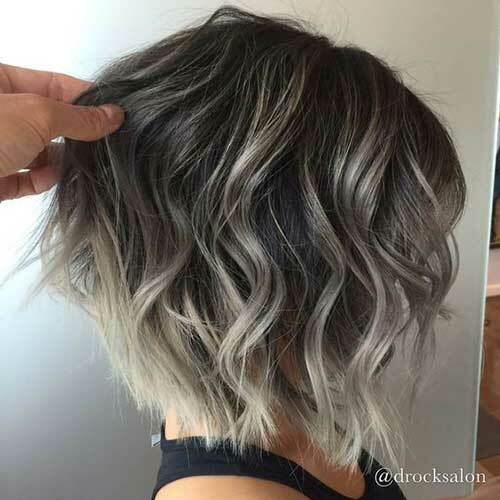 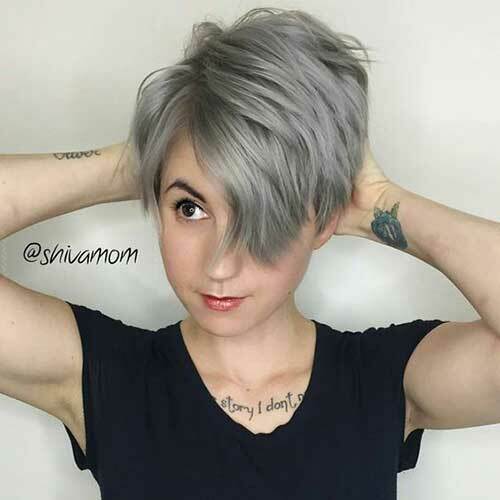 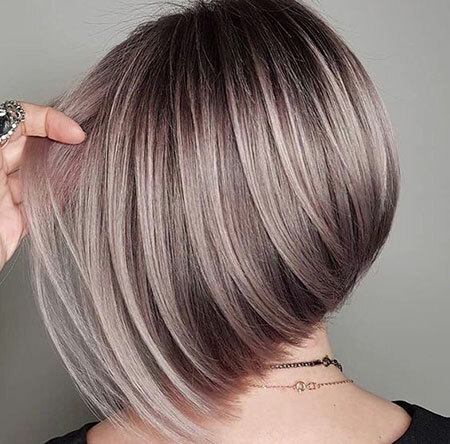 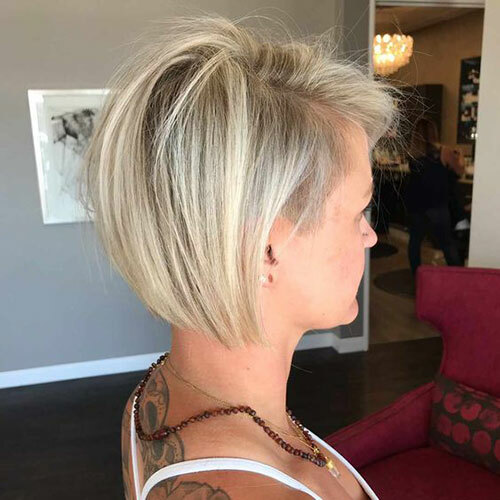 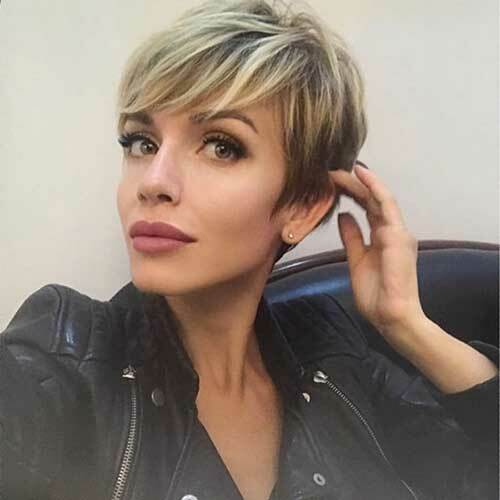 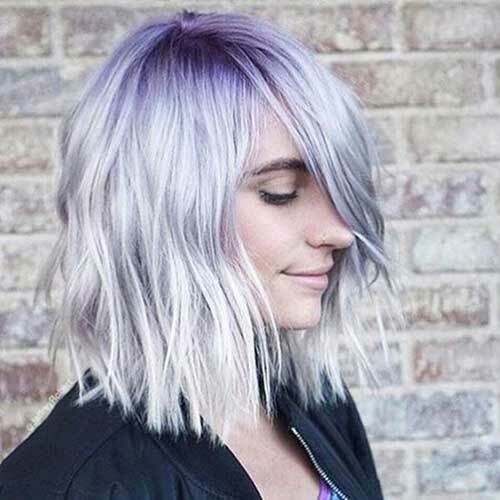 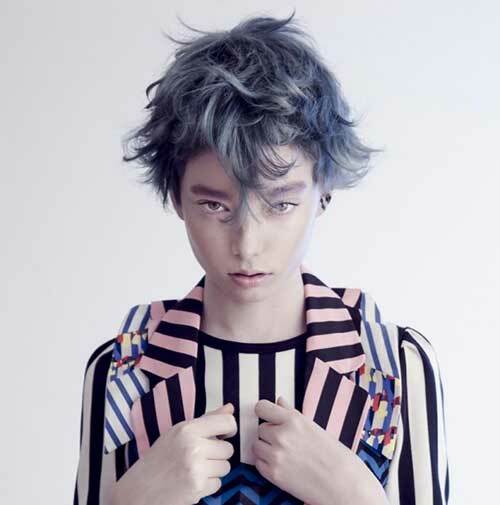 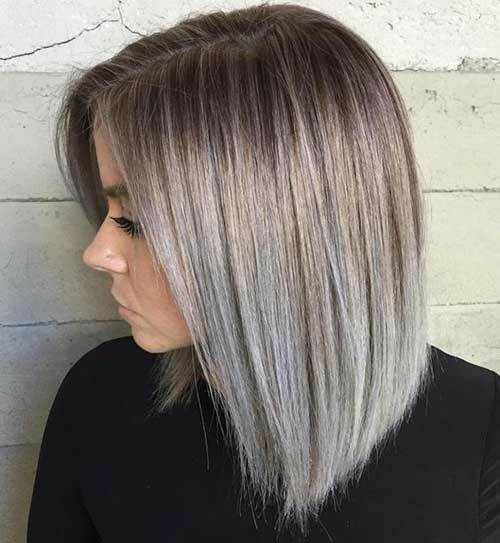 Ashy or silver gray hair color is the perfect choice for women with pixie haircut it will make the haircut look like really modern and effortlessly cool. 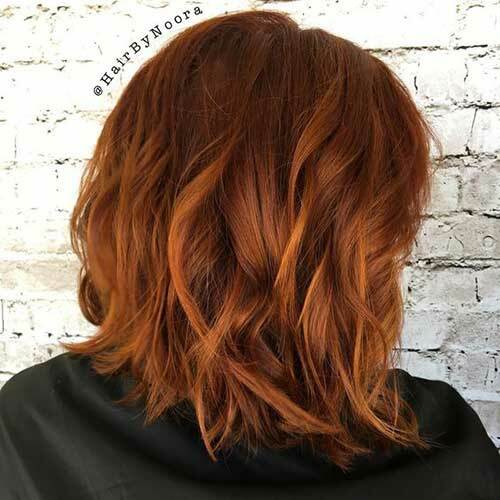 Copper red hair color is perfect for women with light skin tones, above all women with hazel eyes would look really gorgeous with this hair color. 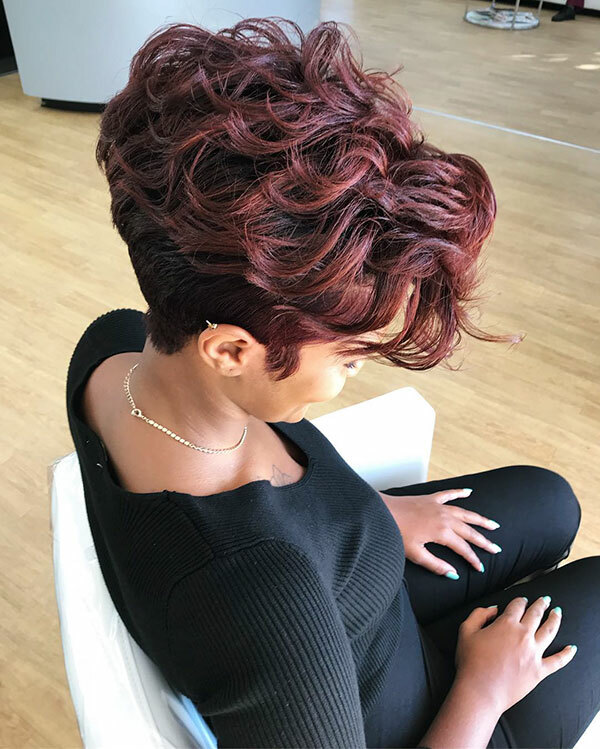 Mixed hair colors are great for women who like fun and colorful looks, blending is perfect so you should choose your hair colorist carefully.